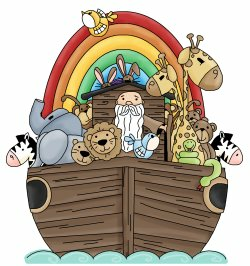 Free Online Audio Bible Stories for Kids! We love learning childrens bible lessons! Talk about adventures! 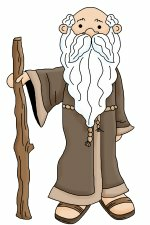 Some of the greatest adventures happened in the bible! 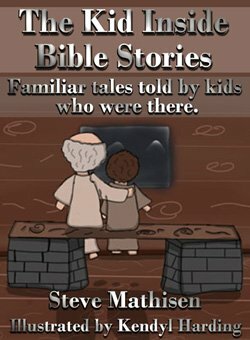 These bible stories for kids are filled with danger, lies, betrayal, faith, friends, miracles and more! Hang onto your hats as we explore the ancient cities full of mystery with the people who walked along the dirt paths so long ago! Travel back in time with us - all you have to do is click a story below and your adventure will begin! 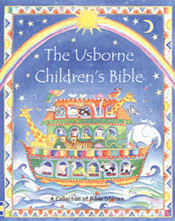 All of the read aloud bible stories below include a FREE Sunday school lesson and bible activities! 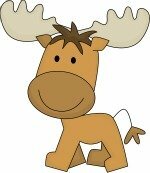 After you listen to the story just download your FREE bible activities pages. These free bible worksheets include bible quizzes, bible coloring pages, bible word search puzzles, mazes and more! We hope you enjoy these as well as our complete list of free printable bible study lessons from Genesis to Revelation! Click here to download FREE bible lessons! 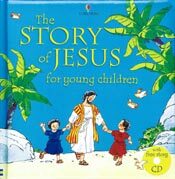 The Kid Inside Bible Stories!